Huawei plans for 5G after P20 success, but what about the US? Huawei had revealed its ambitions: to become the number 1 and, de facto, to surpass rivals Samsung and Apple. If this statement left many doubtful people at the beginning, Huawei seems today at the height of its ambitions. In addition to its good financial results, it is looking at a technology of the future: 5G. Why is 5G so important? The P20 and P20 Pro, the manufacturer's latest high-end models, generated 100 million yuan ($15, 919,100) on vMall in ten seconds. This is a nice figure but the forecasts are also excellent: at least 15 million units (including P20 Lite) were be sold, perhaps even 20 million. In concrete terms, this is double what we have seen with the P10s. What about the future of the brand? The Chinese giant intends to offer its first 5G smartphone in the second half of 2019. Although nothing has been confirmed yet, it is most likely the new Mate, a very popular high-end phablet series. The latest model in this range, the Mate 10 Pro, was excellent, but we hope (again) that Huawei will offer a lower SAR, but does it care? In early 2019 it will offer its 5G hotspot. Of course, this information is to be taken with a pinch of salt since operators must be ready to offer a 5G connection, otherwise the smartphone will remain in 4G, or even in 3G or edge in some places. One part of the world where Huawei isn't toasting its success is the US, where it faces accusations of espionage from the government, which may have caused Verizon and AT&T to drop Huawei Mate 10 Pro. Without carrier support and with other partners like Best Buy breaking ties with the brand, Huawei faces an uphill struggle stateside. Although Huawei's initially put a brave face on things and woved to forge ahead in the US, recent actions suggest that the Chinese brand may be pulling back from America. 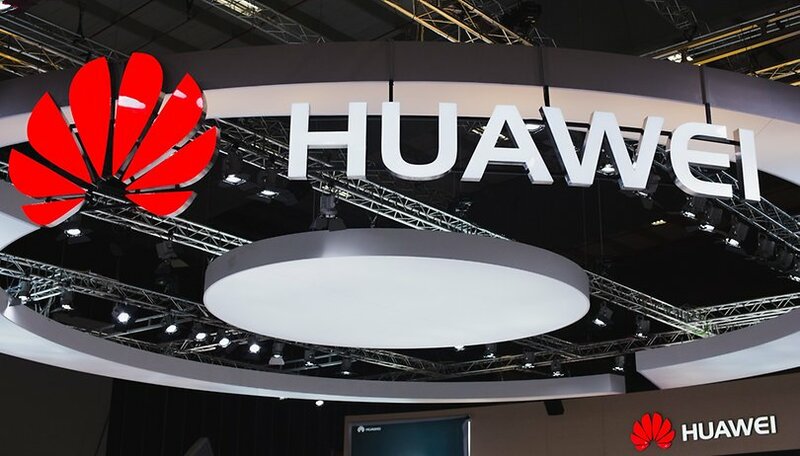 Huawei recently dismissed five members of its US team, including lobbyist William B. Plummer who was with the company for eight years. As VP of external affairs, Plummer's mission was to convince lawmakers in Washington that Huawei did not have ties to the Chinese government. Obviously, this hasn't worked out so well. Yesterday, the FCC voted to continue a rule that would prohibit federally subsidized telecom carriers from using suppliers that are considered threats to national security. Huawei wants to become the world's largest smartphone manufacturer, and the US market is an important factor in this. But its recent failure at the Washington lobbyist game may have convinced the Chinese brand to retreat and regroup, hence the layoffs. Nonetheless, it would be a mistake to read into this a diminishing of Huawei's ambitions. Rather, it will be an chance to consider new strategies. As the company prepares to advance a foldable phone ahead of Apple and Samsung, it is clear that the Chinese brand has its eye on many opportunities. What do you think? Can Huawei succeed in its ambitions without US carrier support? Yes,they can succeed. The US isn't the big market anymore in smartphones. No factual proof means it's just paranoia, from a paranoid country( and yes I am American). We're going downhill with no-fact paranoia now. I've had 3 Huawei phones. As long as I can get one with the U.S. LTE frequencies that WORK, I'll still buy one. They've been rock solid. My question is, can their quest for the #1 spot be gained without the US market? We do buy an awful lot of flagships here. I still think it's possible especially if they go to 5G! i think at some point in the next few years, a foreign (probably chinese) manufacturer will release an affordable, yet forward-thinking device that will change the game. US citizens will see the price difference and witness one in the wild just before they decide to try it out. then will come a slew of companies offering great financing plans, one of which will eventually team up with a service provider (i'm guessing TMO), and due to popular demand these manufacturers will break into the US market without all the lobbyism.